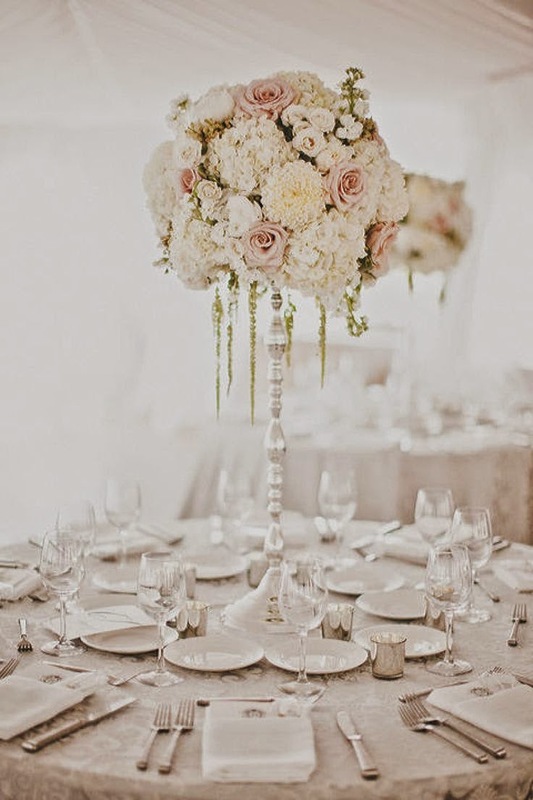 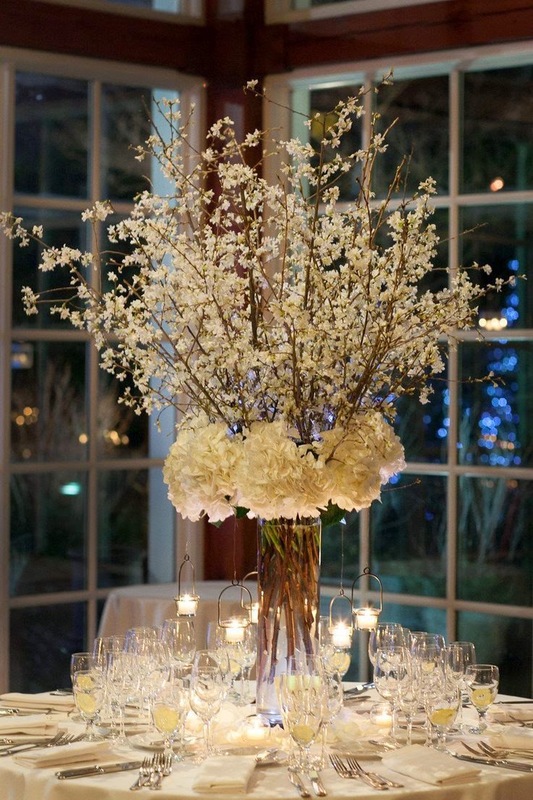 Tall floral arrangements are gorgeous, dramatic and mesmerizing. 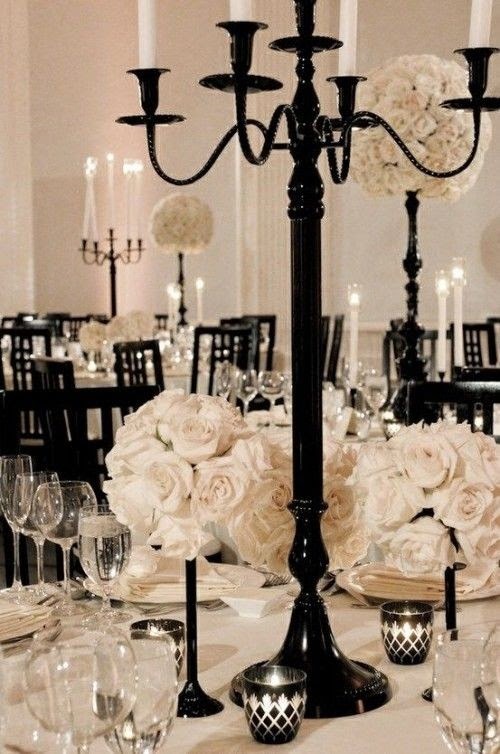 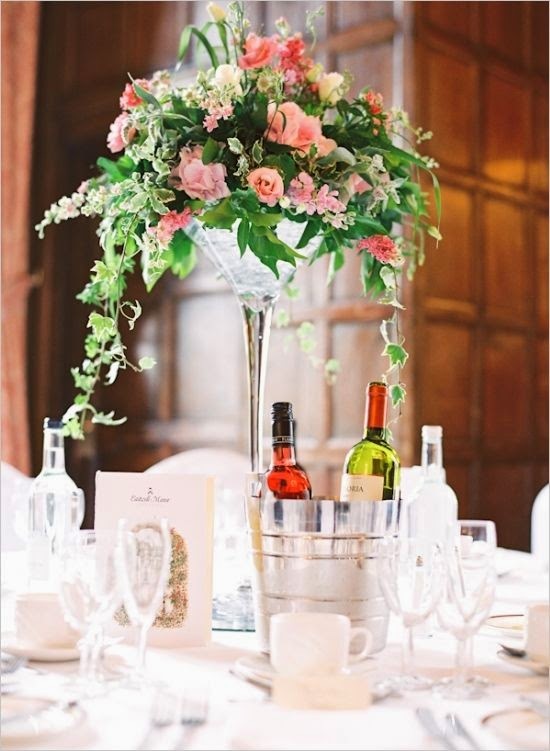 These will look absolutely stunning on your wedding, giving it that luxury and elegant touch. 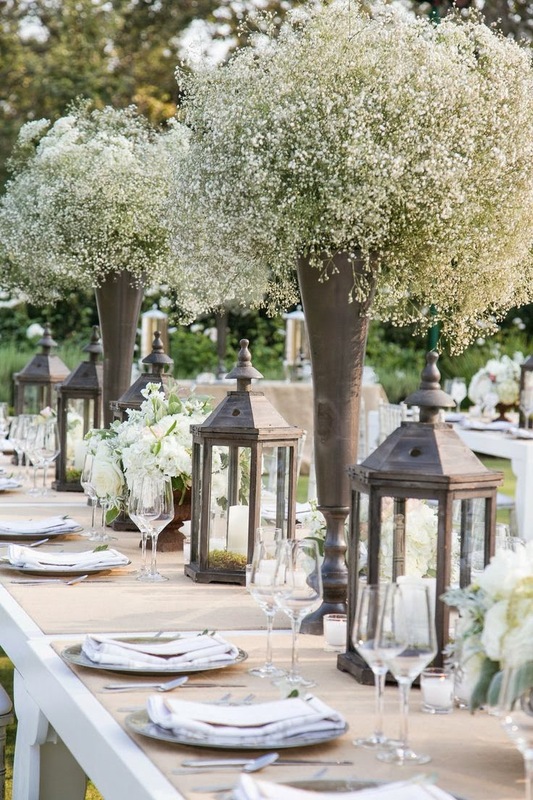 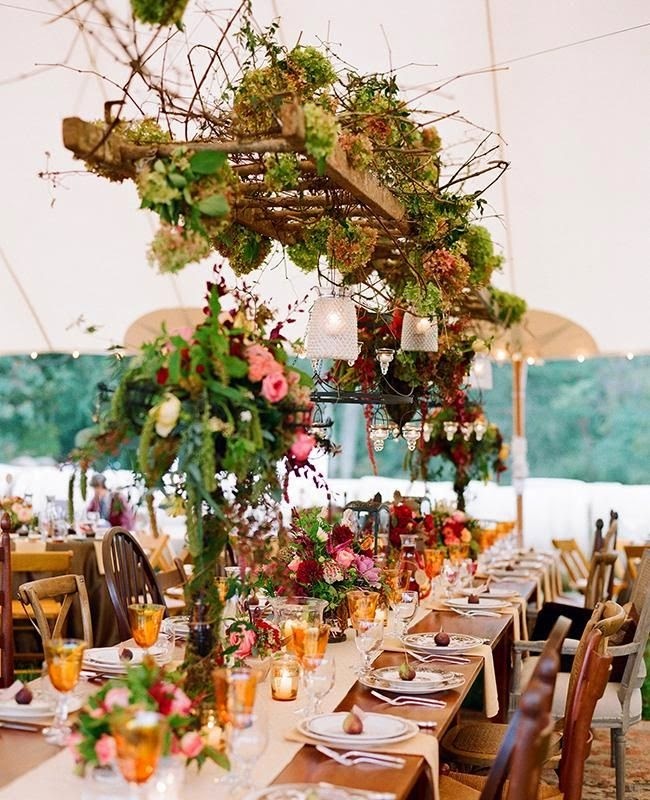 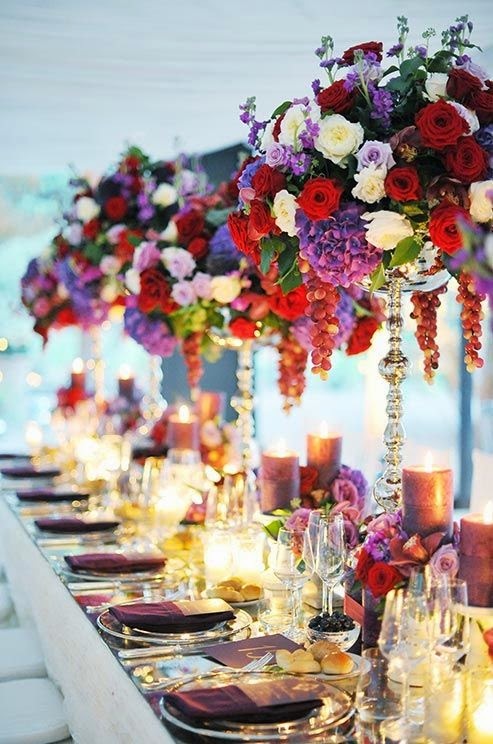 The best part is you can use branches, different kinds of flower mixes, lush or monochromatic colors and fruit.